“Jambo!” means “Hello” in Kenya & Tanzania Swahili and at Natural World Kenya Safaris it is always accompanied by a welcoming Kenyan smile! Natural World Kenya Safaris are a Nairobi and Mombasa based – Kenya safari & tour operator taking great pride in providing Kenya only and combined Kenya & Tanzania safari tours. From our Nairobi & Mombasa beach area locations we provide excellent local day trips, excursions & daily day safari tours. Since the year 2002, Natural World Kenya Safaris has been offering value-for-money Kenya & Tanzania holiday safari packages with countless happy guests. Departing from the Kenya safari capital of Nairobi, as well as the Kenya coast beach resorts of Mombasa, Diani, Kilifi, Watamu and Malindi, our safari tour excursions are affordable, and can be tailored to suit your holiday budget whilst still providing the African adventure experience of a lifetime. Tanzania Safari Tours departing and finishing at Arusha. Browse from a range of East African safari tour packages offering a wealth of wildlife experiences throughout Kenya and Tanzania. Whether you are looking to embark on a classic Kenya & Masai Mara safari or a descend into the Ngorongoro crater in Tanzania adventure, Natural World Kenya Safaris will ensure your 2019/2020 safari package is tailored to perfection. The Kenya capital of Nairobi and the beach areas around Mombasa are the most convenient starting points for most safaris. Some folks like to enjoy their safari adventure and finish up relaxing at a beach destination. Others like to break up their beach holiday, taking off on the adventure of a safari and then returning to relax back at the beach or to proceed to Nairobi. Some of our guests have weeks to explore every National Park in Kenya and others just have a day or two to experience the wildlife. Each park or reserve features its own look, feel and variety of wildlife and landscape. Some highlight the Big Five animal experience, others fantastic bird watching, still others lake and river-based wildlife. Our safari specialists are always available to guide you through our many choices and help design your perfect vacation experience. Nairobi is the world famous Kenya safari capital . Jomo Kenyatta international airport in Nairobi is East Africa’s hub for major international regional and domestic airlines. Most Kenya only and combined Kenya & Tanzania safari tours start from Nairobi with optional finish at the Kenya coast beach resorts, Namanga & Isebania at the Kenya/Tanzania border or Arusha in Tanzania. It’s the capital of Kenya and a vibrant pulsing city. Nairobi is known for its cuisine, culture and fascinating night life. But even in this busy city you can get up close to the animals at the world-famous Baby Elephant Sanctuary (Sheldrick Trust) and the Giraffe Centre. Nairobi is also your jumping off point for safari tours throughout Kenya, Tanzania and the coastal beach resorts of Kenya & Zanzibar. At Natural World Kenya Safaris we are a leading provider of unforgettable Nairobi day trips and city excursions, and at our Nairobi tours booking office , you can find a true hub for local Nairobi city tours in this safari capital of the world. Contact our Nairobi tours booking office to book your last-minute Nairobi area tour or Nairobi city excursion or short notice Kenya Wildlife safari, you may also speak with our friendly tour consultants regarding any of our Kenya safari trips. For visitors already in Nairobi you can make telephone bookings via the office, and secure a safari package deal customized to your own requirements. 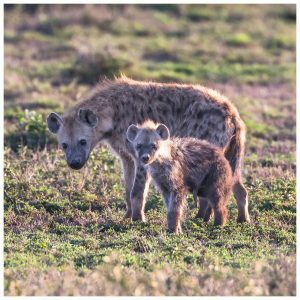 You may book a half day Nairobi tour of the Giraffe center & the David Sheldrick elephant sanctuary, a half day morning or afternoon Nairobi national park tour or a combined full day Nairobi national park & Nairobi city tour excursion. To contact Natural World Kenya Safaris Nairobi office for any of our fantastic safari trips emanating from the Kenyan capital, please get in touch by Simply leaving your details on our contact us page, and we’ll get back to you as quickly as possible. Please review our safari tour options below by enquiring on our contact us page or sending an email request or by simply giving us a call on +254715409035 or sending us a WhatsApp text on +254775657509! 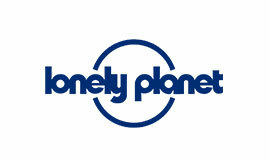 Our friendly staff will be happy to help you plan your dream tour. Begin your safari tour from the convenient capital of Nairobi and wrap up with an extended holiday on the Kenya Coast! Choose from beach resorts at Mombasa, Diani, Tiwi, Kilifi, Malindi or Watamu. Experience the adventure of an African wildlife safari in Kenya’s national parks and game reserves. Our tour packages feature unforgettable game drives and overnight stops at your choice of lodges or camps. 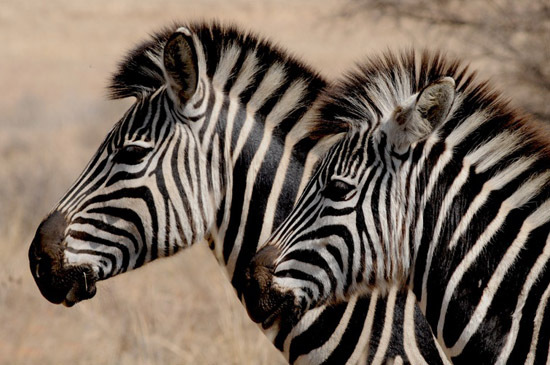 Natural World Safaris provides tour packages to suit your schedule – choose from our 3 to 12-day tours. We will gladly accommodate whatever length trip works best for you. And, we’re always available for your special requests. Just ask! Then finish your safari vacation at a breezy Kenya coastal resort. It’s the best of both worlds! Start your holiday at this world-famous shore. The Kenya coast is pristine, unspoiled and the perfect place to start your holiday. Choose from resorts in Mombasa or Kilifi. Then safari off to our Kenya national parks and reserves for fabulous game viewing. We’ll complete your adventure returning you back here at the ocean’s edge where you can wash off the “safari dust”. Look to Natural World Kenya Safaris for the widest selection of highly-rated tours, trips and excursions – departing and returning to the Kenya Coast beach resorts. Choose our affordable Safari holidays for the number of days you wish. We will always accommodate your needs on exciting trips to the national parks and game reserves of Tsavo East, Amboseli, Lake Nakuru, Masai Mara, Lamu and even Zanzibar! Please review our safari tour options below by enquiring on our contact us page or sending an email email request or by simply giving us a call on +254412226715! Our friendly staff will be happy to help you plan your dream vacation. 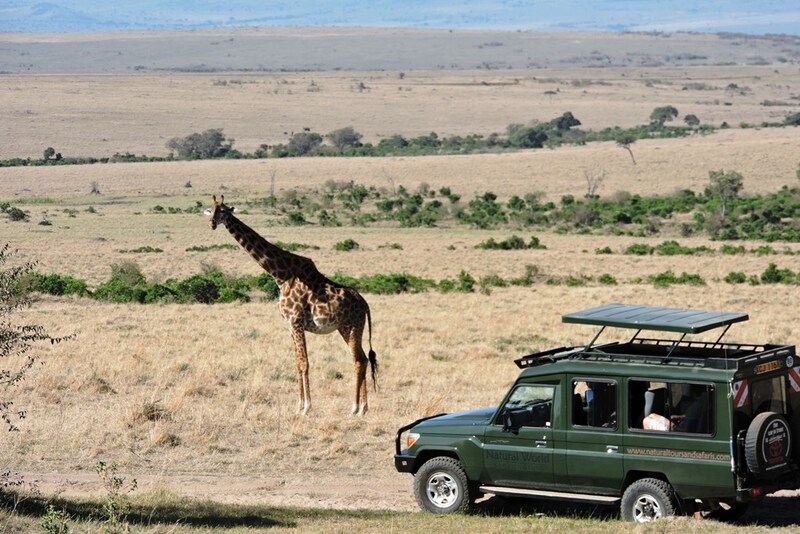 Then, travel from your beach resort to safari at one or more of our magnificent national parks. Finally, finish up your vacation in Nairobi with drop off at your Nairobi area hotel or Nairobi airport. Natural World Safaris is all about choice. You choose your safari package from our wide selection of wildlife adventures at the game parks of your choice. But more than that, we want to accommodate any special requests you may have to enhance your safari vacation. Enjoy a relaxing escape on the sparkling Kenya coast. Begin your trip at Mombasa and beach areas of Diani, Tiwi, Watamu, Malindi or Kilifi . Then safari away! It’s always your choice with Natural World Safaris. Malindi & Watamu beach resorts are located at the Kenya coast 120 KM North of Mombasa. Sandy beaches, gorgeous resorts and a wonderful all year climate make these beach resorts a most popular holiday and tourist destination for Europeans especially from Italy and Spain..
Natural World Kenya Safaris tour operator provides Kenya safari trips from/to Malindi & Watamu visiting the National parks and game reserves of Tsavo East, Tsavo West, Amboseli, Masai Mara and more..
At Natural World Kenya Safaris, we’ll pick you up from beautiful Diani, Galu or Tiwi Beach and whisk you off to one of our highly rated safari tours. Choose from a 1 to 7-day adventure. Parks range from the nearby rain forests of Shimba Hills National Reserve to the world-famous savannahs of the Masai Mara. Other parks on our tour packages include Tsavo East, Tsavo West, Amboseli, Samburu and Lake Naivasha. Natural World Kenya Safaris also offers their special road and flight tours from Diani Beach. These safaris combine easy flights to the Masai Mara and Lake Nakuru National Park. You’ll depart from nearby Diani airstrip in Diani and a short while later touch down at your destination, ready to safari. This is a great way to maximize your vacation time. Masai Mara game reserve sums up the best of safari in Kenya! 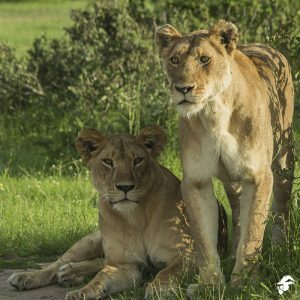 The Maasai Mara National Reserve is named in honor of the Maasai people who inhabit its vast areas of natural beauty and abundant wildlife. They live in harmony with the wildlife and nature! The Masai Mara goes beyond description. 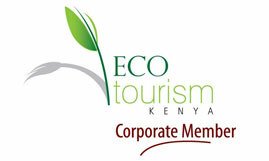 It is not just an interesting tourist destination in Kenya; it is among the main reasons to visit Kenya and the region. The Mara ecosystem hosts the highest concentration of wild animals per square km than any other park in the region. The tree studded typical African Savannah offers the best game viewing opportunities in the world It is home to the famous Masai tribesmen, Africa’s most celebrated tribe. A popular sight to be observed between the months of July and October is the annual migration of wildebeest, zebra, and Thomson’s gazelle to and from the Serengeti. 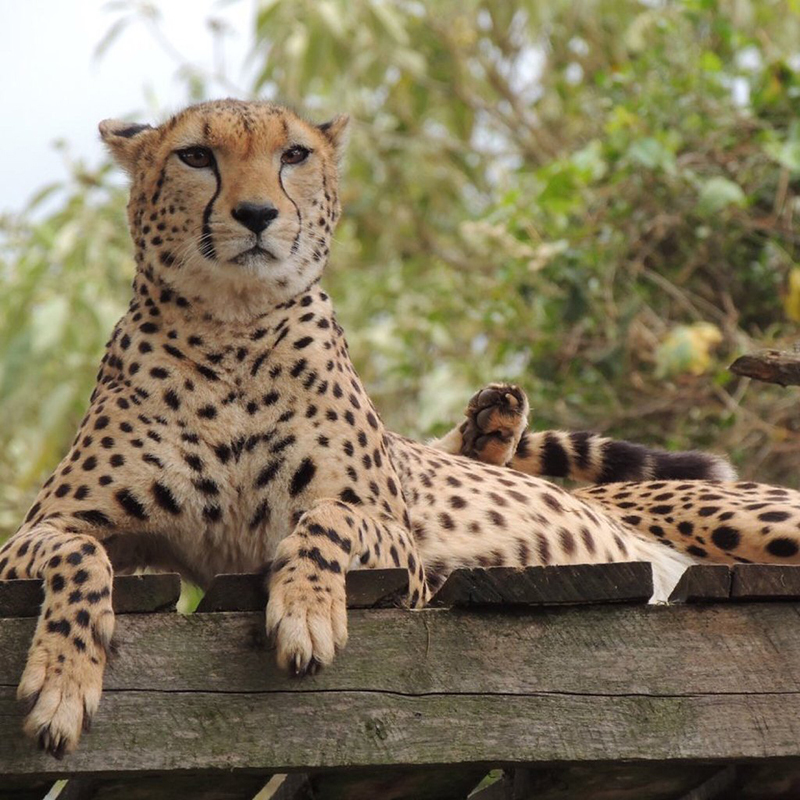 Leopards, lions and cheetahs can also be observed in the area. The untouched landscape is perfect for wildlife to flourish and human numbers given access to the area is limited. All this combined makes safari excursions to the Masai Mara National Reserve an exceptional and unforgettable experience. Here at Natural World Kenya Safaris we provide a selection of Masai Mara drive – in and fly – in safari tour excursions that vary in duration, accommodation options and amenities and include visits to the Masai Mara National Reserve. 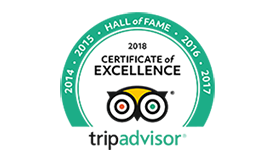 Our friendly tour driver guides have vast knowledge and experience of the area which allows them to navigate the area and give you the best seats in the house. You can browse each Masai Mara safari option in more detail on the links below. Africa is a visual feast. And not only from the ground. 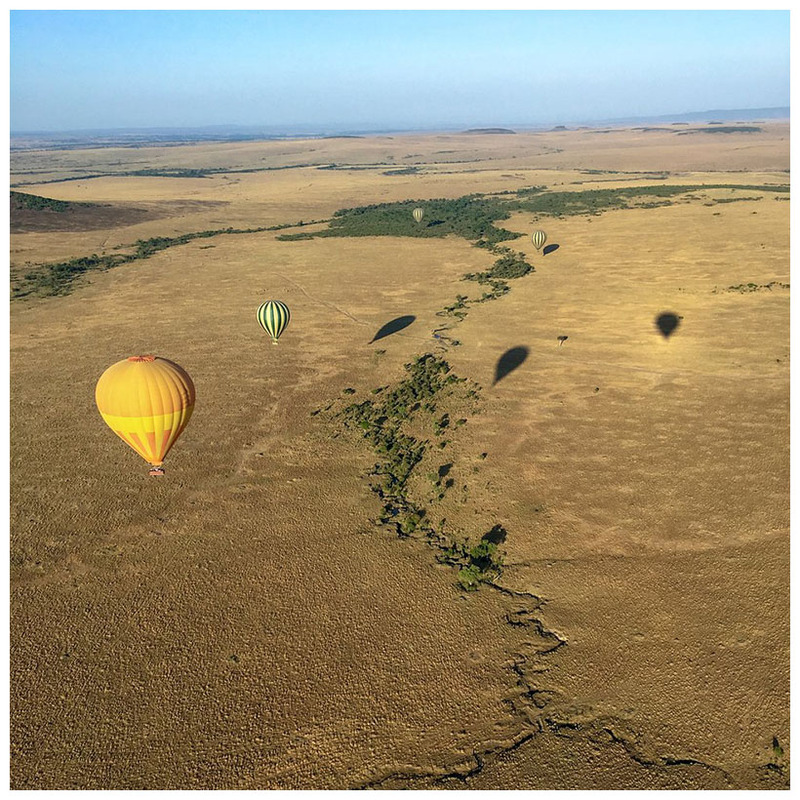 Soaring over Kenya’s landscape on a scenic flight safari you’ll enjoy rich panoramas. Bursts of colour bloom from verdant forests and golden savannahs below. Then up ahead, a flash of white from the towering snow-capped peak of Mt. Kilimanjaro. Buckle up and join us as we soar over Africa. Our flight or air safaris are a special kind of adventure for those who want to experience the most majestic views Kenya’s national parks can offer. And if your safari holiday is only a few days in length, or you prefer a flight rather than a driving safari,a Natural World flight safari is the perfect solution for getting the most game viewing on a limited schedule. In far less time than it would take to drive overland from Nairobi, you could be enjoying a quick flight with dazzling vistas of the landscape below. In no time you’ll arrive at your destination at the Masai Mara, Amboseli, Samburu, Ol Pejeta or Tsavo Parks. Natural World Safaris offers flight safaris starting from and returning to Nairobi for your convenience. Staying at Mombasa or one of the coastal resorts? We offer a round trip flight safari to the Masai Mara from there as well! Choose your your flight or even choose a customized tour. 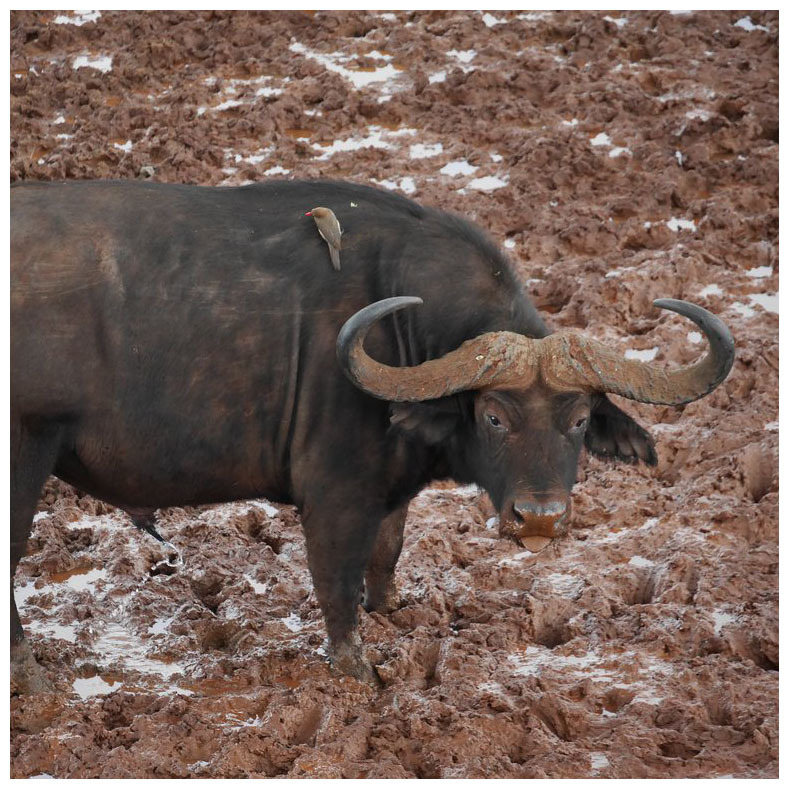 At Natural World Safaris we are all about choice to create the perfect safari experience. Mount Kenya & Mount Kilimanjaro both located in East Africa are Africa’s highest and second highest mountains. Despite their location in the tropics and near the equator, both mountains are endowed with magnificent snow capped peaks. Hiking Mount Kenya targets the point Lenana at 4.985 Metres above sea level. Hiking Mount Kilimanjaro targets the Kibo point at 5.895 metres above sea level. Natural World Kenya Safaris organizes successful Mountain Treks for Mount Kenya & Kilimanjaro from Nairobi ,Nanyuki, Chogoria & Moshi. Natural World Kenya Safaris offer affordable and highly recommended Kenya & Tanzania safari tours that visit some of the most famous wildlife parks & landmarks in East Africa including Ngorongoro Crater, the Serengeti Plains, Lake Manyara, Tarangire and Mount Kilimanjaro. Our vast experience and dedication, guarantees you an unforgettable Kenya & Tanzania combined Safari experience. Tanzania,the largest country of East Africa is best known as the Land of Mount Kilimanjaro due to this great African mountain lying on its border with Kenya. Tanzania is home to the 8th wonder of the World-the Ngongorongoro crater together with the Serengeti national park which hosts the highest number of wild animals in the World. 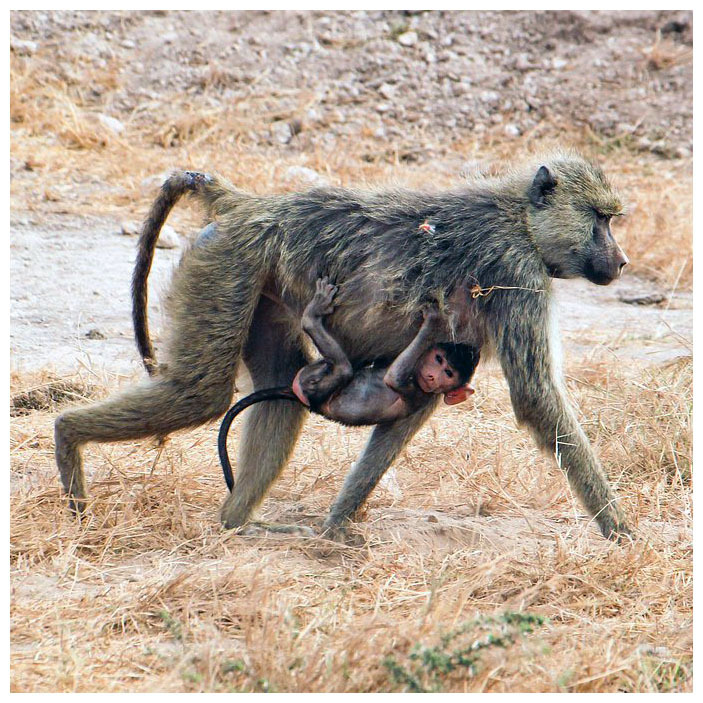 Smaller and yet unique national parks of Lake Manyara, Tarangire, Arusha and others are also found in Tanzania. Natural World Kenya Safaris operates Tanzania safari tours from / to Arusha and Kilimanjaro airport. Imagine trekking through the misty rainforest and suddenly encountering a family of these shy but imposing primates. No safari in Africa compares to this. This is truly a rare encounter only a few are privileged to see, experience and remember. Natural World Safaris is pleased to announce its new collection of Uganda gorilla treks and safaris. Ranging from 3 to 11 days, all our safari packages feature treks to view families of mountain gorillas. Led by expert gorilla trackers, you’ll be briefed on safari etiquette and how to closely and safely appreciate these majestic creatures. This is a moment few will ever get to know. But you will… booking with Natural World Safaris’ Rwanda gorilla treks. Ranging from 3 to 7 days, these safaris all feature a gorilla trekking experience up close to these rare and elusive great apes. You’ll move in small groups with an experienced tracker who will share their expertise and advice about how to best view and “meet” a family of mountain gorillas. Adventure Awaits in the Land of a Thousand Hills. . .
All our Rwanda safaris feature trekking in Volcanoes National Park, home to one-third of the mountain gorillas in the world. The park is one of the most exciting in Africa with its range of dormant volcanoes and lush bamboo forests. The vistas of these endless mountains give Rwanda its other name: “Land of a Thousand Hills”. 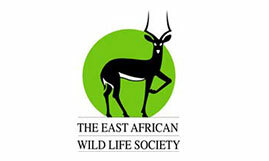 For your peace of mind, Natural World Kenya safaris tour operator is Member No.FE/440 – of the Kenya Association of Tour Operators (KATO) bonding scheme. The scheme is insured to guarantee your holiday safari package in the unlikely event that a bonded KATO member ceases operating. When you’re planning a safari adventure in Africa, it is natural to have a lot of questions. You may be curious about the type of vehicles we use for travelling and game spotting, what animals you are likely to see when you visit East Africa, and the type of accommodation you will be staying in. Many of your queries can be answered through our Frequently Asked Questions (FAQs) page. If you require further help then don’t hesitate to get in touch with our team on +254 202 216 830, or contact us online and we will get back to you as soon as possible. Dorian - USAread full review at Safari Bookings. Safari absolutely out of this world! Fiona - Israelread full review at Safari Bookings. 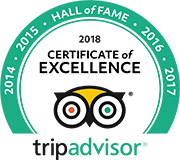 Leopold Hoeglinger-Mager - Austria read full review at Safari Bookings. Lauren - USAread full review at Safari Bookings. Best holiday ever! Thank you! Alisa - Russia read full review at Safari Bookings. Chris - UKread full review at Safari Bookings. Alexandra - COlUMBIAread full review at Safari Bookings. Kaia - Estonia read full review at Safari Bookings.